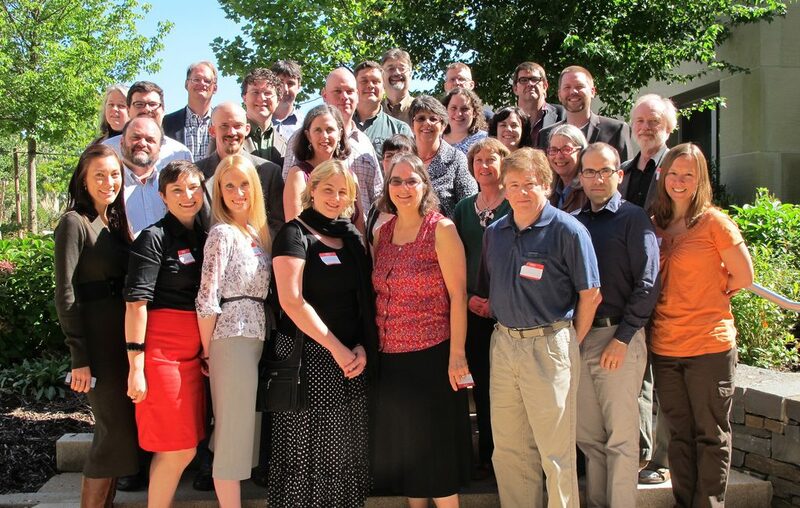 On September 27-28, 2012, thirty-one staff members representing all 14 BHL member institutions convened at the Ernst Mayr Library at the Museum of Comparative Zoology at Harvard University for the 2012 BHL Staff and Technical Meeting. 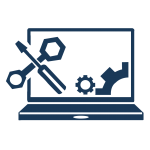 As a combined meeting, it brought together not only those that manage the digitization workflow at each member institution, but also those that work to keep BHL’s technical infrastructure running smoothly and constantly improving. 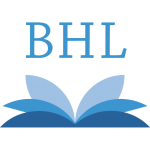 BHL has made some big changes today. 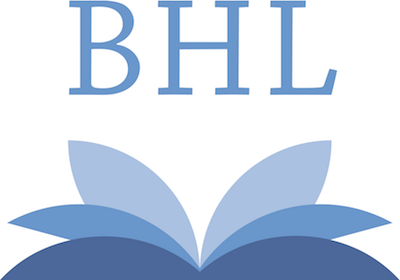 Our site now features a new logo, a new “Donate” button and enhanced social media functionality that significantly improves the way you can interact with and share BHL content. 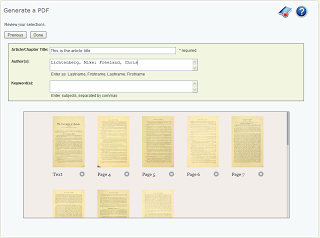 BHL has a new look and improved functionality. 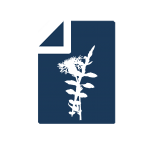 As a result of user feedback received from the BHL survey and through our feedback form we have improved the BHL interface. 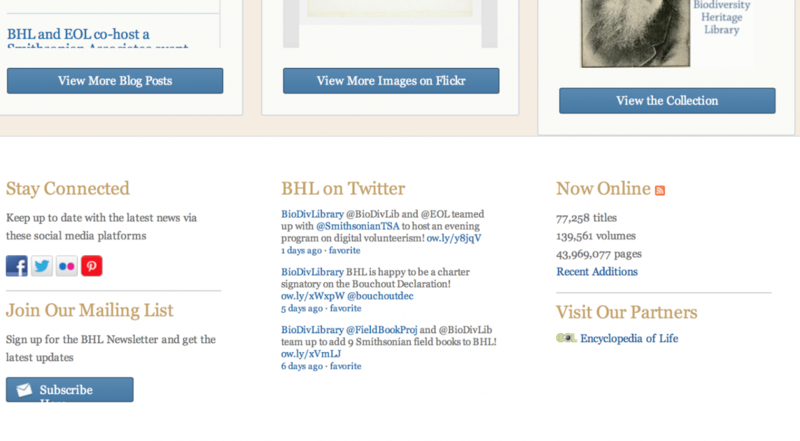 Gone are the days of the subject keyword tag-cloud on the BHL homepage. 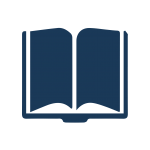 Today, the new interface provides a variety of tabs to facilitate simple or advanced search strategies.